Mission: Seeking to put God's love into action, Habitat brings people together to build homes, communities, and hope. 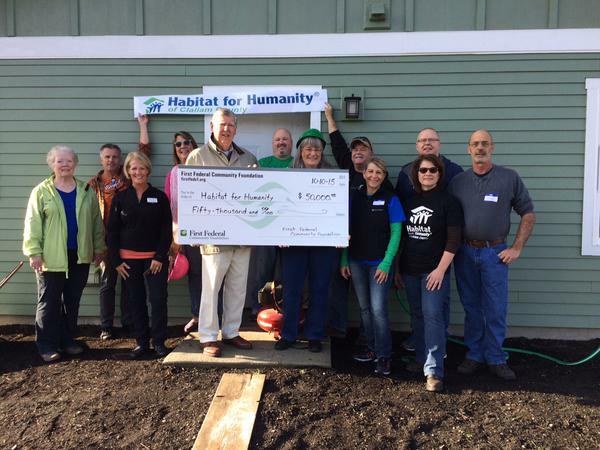 Incorporated in 1991, we began our work in Sequim as Dungeness Valley Habitat for Humanity. 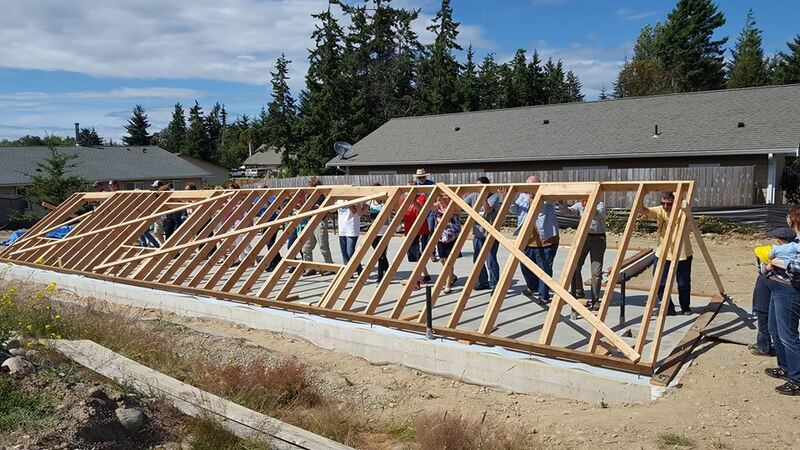 In 2006 we moved to Port Angeles and became Habitat for Humanity of Clallam County. 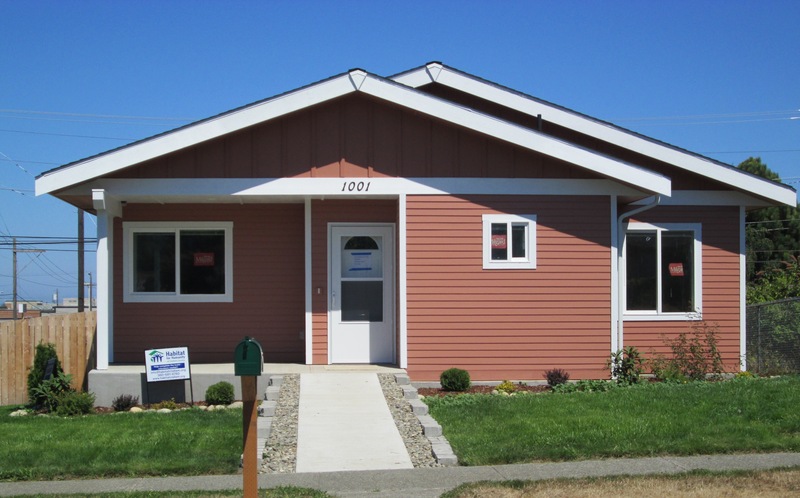 We have served over 30 families in 25 years through new home construction, and over 50 families through our Neighborhood Revitalization approach.